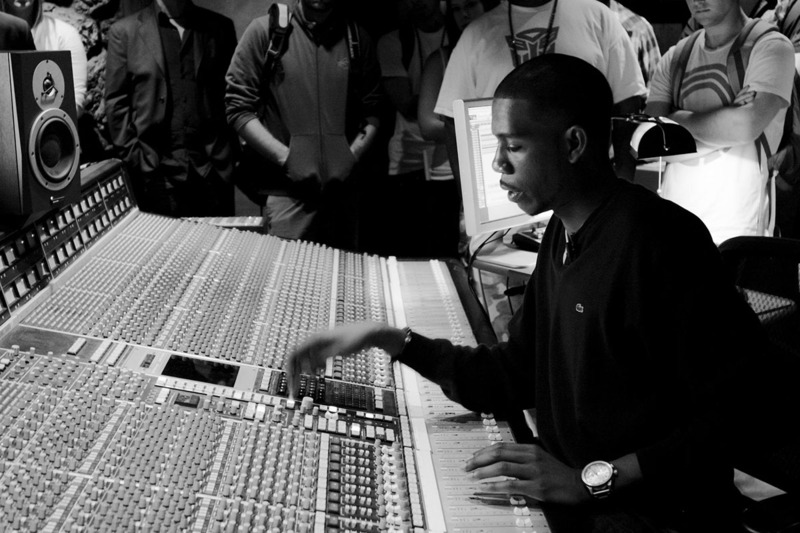 Tomorrow, October 13, we’re going to check out DJ Young Guru talk about how to produce better music in your home studio! It’s free, so come join us at Ex’pression College. Don’t forget to RSVP for the event! Young Guru, the legendary audio engineer, educator, and DJ will be in the Bay Area for for his UNMASTERCLASS. Young Guru’s masterclass session will take a deeper look at the current recording and mixing landscape, trends, techniques that will also feature a ‘music and tech’ chat that will help enlighten participants on the tools that will take their music production to the next level. Participants will leave with an abundance of knowledge (both traditional and non-traditional) and a rare look into the mind of one of the world’s most influential men in hip hop. Be sure to RSVP quickly to get the legend’s take on the disruption in music production. If you can’t make the event, you can enroll in Young Guru’s online Skillshare class: Sound Check: The Essentials of DIY Audio Mixing.